Guess What Classic DOCTOR WHO Star is Joining the Epic INSPECTOR SPACETIME Movie?!?!? 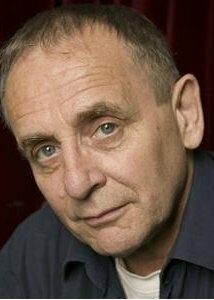 Sylvester McCoy joins the cast of The Inspector Chronicles! 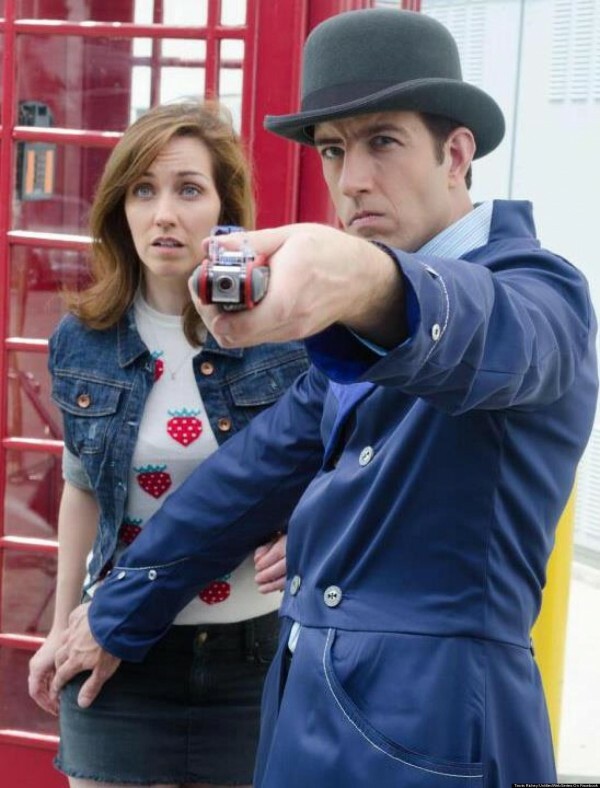 We hinted about it in the recent Gallifrey One segment our resident Whovian Lindalee reported on and now we have more details about the big news regarding the Inspector Spacetime and Doctor Who mash-up! During the third standing-room-only panel at Gallifrey One for the hit digital television show, “Untitled Web Series About A Space Traveler Who Can Also Travel Through Time.” Siv-Art Productions announced that the web series that’s been praised by MTV, Entertainment Weekly, Nerdist, the AV Club and the Huffington Post, as well as named “the best of TV on the web” by USA Today, has a brand-new guest star! 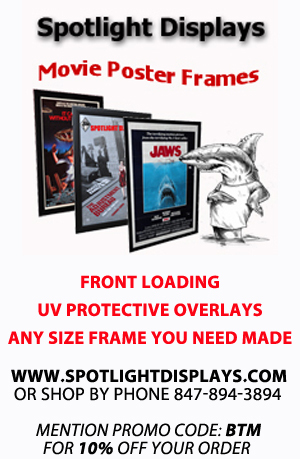 Click ahead for all the exciting details and learn how YOU can further help this production become a reality! 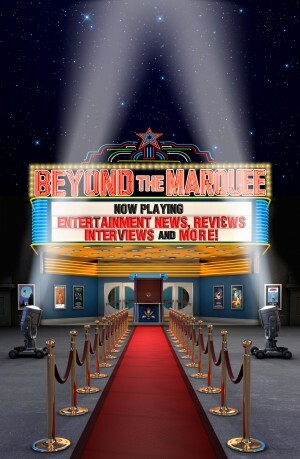 PLUS, check out the video push for this new movie that includes Lindalee herself as “the voice of the fans”, asking all the questions that investors may have before donating money to the exciting new project. First of, if you’re wondering who the Doctor Who guest star joining the new Inspector Spacetime movie is, it’s none other than the Seventh Doctor himself, SYLVESTER MCCOY (“Doctor Who”, The Hobbit). Sylvester will be joining the guest cast that already includes Robert Picardo (The Doctor in “Star Trek: Voyager”, “Stargate: Atlantis”), Chase Masterson (“Star Trek: Deep Space Nine”), and Mayim Bialik (“Big Bang Theory”, “Blossom”). 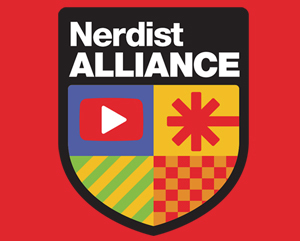 They’ll all be joining existing cast members Travis Richey (Inspector Spacetime on “Community”), Eric Loya, and Carrie Keranen. Sylvester McCoy is best known for his own extensive experience with the series that started it all: “Doctor Who”! McCoy played the seventh incarnation of The Doctor from 1987 to 1989, and has appeared in several other “Who” specials since then, including the recent 50th Anniversary homage, “The Five(ish) Doctors Reboot”. 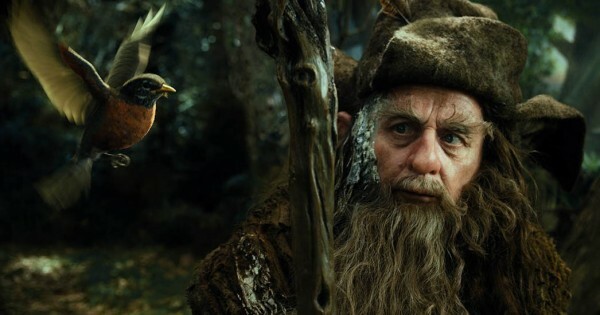 He also has a role in the highly popular and acclaimed Hobbit trilogy, as the wizard Radagast! Because of all these incredible casting additions, Travis and his team decided that instead of a second season of the web series, they’ll be doing a feature-length film! 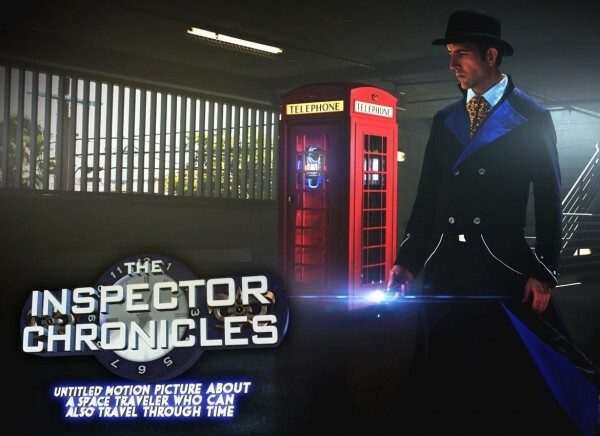 “Untitled Web Series” will now become The Inspector Chronicles: Untitled Motion Picture About A Space Traveler Who Can Also Travel Through Time!! See The Inspector like you’ve never seen him before! See him face villains he’s never faced before! And, of course, see him flee like he has never fleed before! Flown? Flew. Fled. …like he has never fled before! 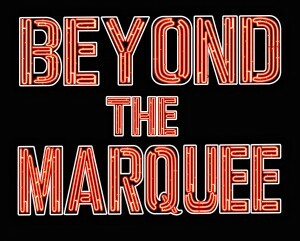 Check out this video below, featuring Beyond the Marquee’s own Lindalee, that debuted in front of a maxed out capacity hall of fans at this year’s Gallifrey One convention in Los Angeles. If you have questions about why you should donate to this project and why your investment is so important, definitely give it a watch. The film will be directed by acclaimed director Nicholas Acosta and produced by former Director of Development for Marvel Studios, Golan Ramras! Acosta directed the Prequel Episode that was just released for the series, which blew away all expectations about what this creative team could accomplish. Sylvester McCoy, the Seventh Doctor, joins the cast of The Inspector Chronicles! 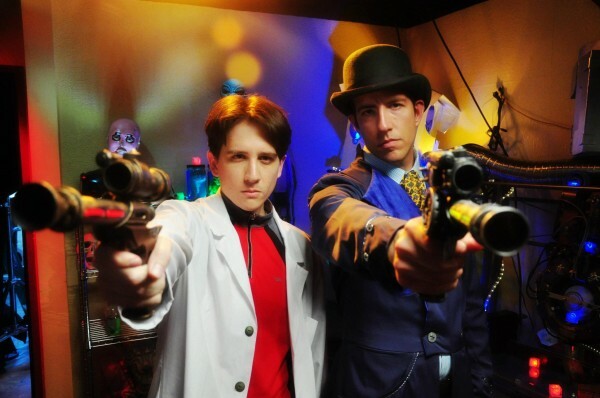 Piper and the Inspector fight off the Circuit-Chaps with an Optic-Pocketknife! • And follow the Inspector on Facebook for the latest news, giveaways, and TONS of behind-the-scenes content! 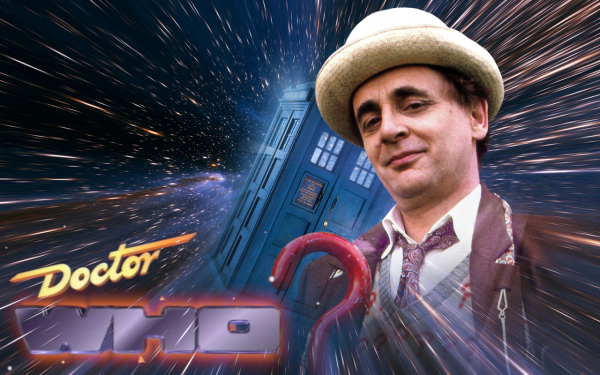 What do you think about Sylvester McCoy joining the Inspector Spacetime movie? Drop your thoughts in the Comments below!